Owen and Cristina's relationship may be beyond repair after his latest coping technique left her livid and saddened. 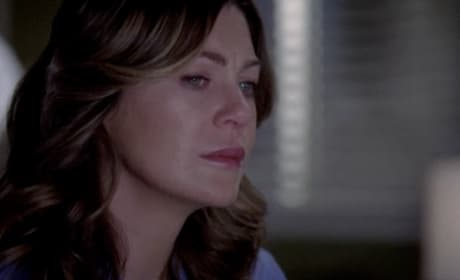 Meredith Grey hears Richard's apology and finally, the wall around her emotions cracks a little. She'll be better for this. Richard finally owns the mistakes of his past in "No Good at Saying Sorry." 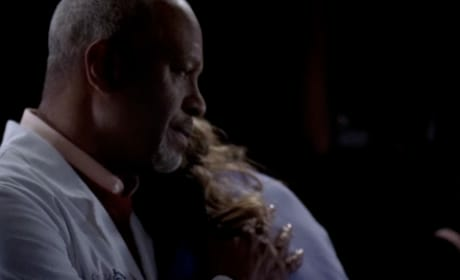 Richard and Meredith in an emotional scene from "No Good at Saying Sorry." He finally owned up for letting himself off the hook years ago. Meredith, that is. Older sister of Lexie, daughter of Thatcher, fiancee of Derek, and heroine of our favorite show. 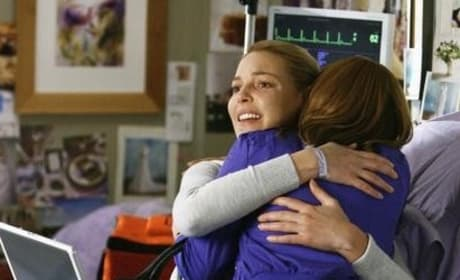 Alex introduces Izzie to a special visitor - her mom - in "No Good at Saying Sorry," from the fifth season of Grey's Anatomy. 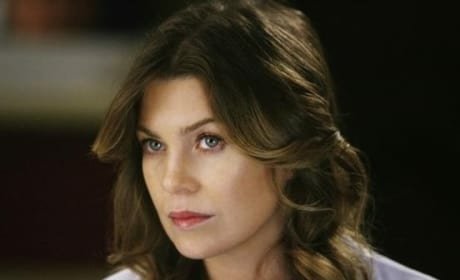 A young patient and her mom look for help in a strange situation in "No Good at Saying Sorry," from the fifth season of Grey's Anatomy. 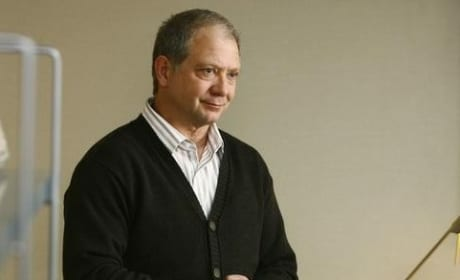 Jeff Perry as Thatcher Grey, father of Meredith and Lexie, in "No Good at Saying Sorry," from the fifth season of Grey's Anatomy. 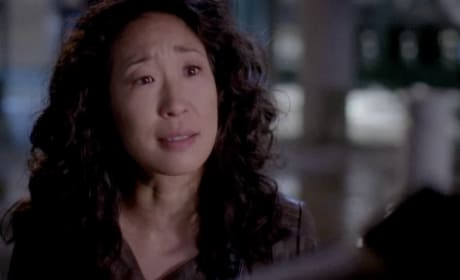 Cristina is motoring in this photo from "No Good at Saying Sorry," the April 30 episode of Grey's Anatomy. 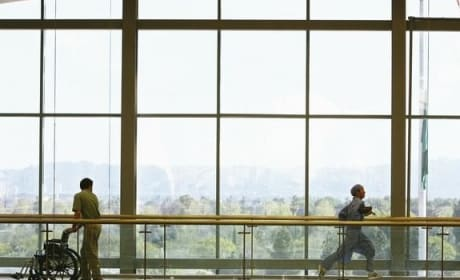 Where do you think she is headed? 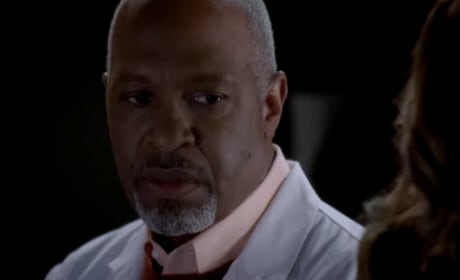 Meredith and Lexie Grey have the same father. That father is here to make amends. Will his pleas fall upon deaf ears? 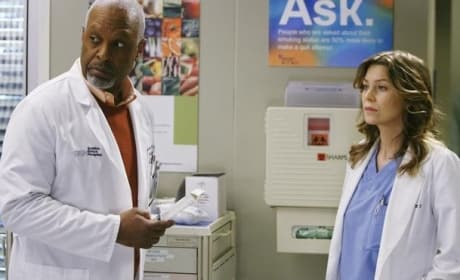 Richard and Meredith in a promotional image from "No Good at Saying Sorry," the April 30 episode of Grey's Anatomy. 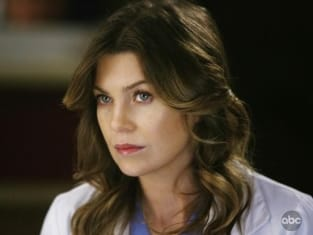 Izzie Stevens is reunited with her mother, but will that be a good thing, or is this another relationship destined to cause more harm than good?